Iberdrola has begun the development phase of the most important renewable energy project in the company's history. 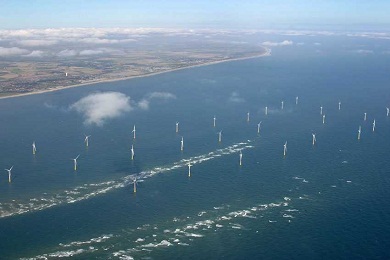 The East Anglia offshore wind farm will be built ¡n British waters jointly with Swedish company Vattenfall. Both companies have awarded a €23 million contract to Aberdeen-based Woods Group for the fabrication, installation and operation of two weather monitoring stations on the coast of Norfolk and Suffolk. These infrastructures will be built by Steel Engineering, also a Scottish company, and they are expected to be located in British waters next summer. 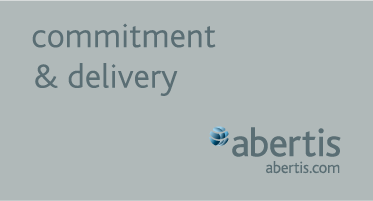 With this award, investment in the East Anglia offshore wind farm, in its preliminary phase, amounts so far to €62 million. The project has the potential to deliver 7,200MW of installed capacity, which is capable of generating enough clean green energy to power 5 million homes. It will be one of the world’s largest renewable energy projects, the Spanish company said. “The promotion of offshore wind energy is a key platform of Iberdrola’s future growth plans, seeking to lead the development of this technology, which it regards as a second renewable-energy revolution,” the corporation stated. Iberdrola’s offshore business division, based in Scotland and with offices in London, Berlin and Paris, is developing its offshore wind project pipeline of over 11,000 MW across Northern Europe.